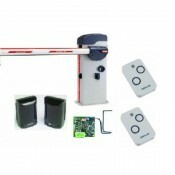 Genius Gate Automation has been established over 20 years and is part of the FAAC group that leads the world in the supply of automation systems for electric gates, doors and barriers. 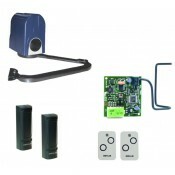 A wide range of 24V and 230V gate automation and access control products is available to suit both residential and commercial applications. 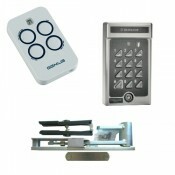 Genius is an innovative company with quality products delivering real value for money to the gate installer market. EURO BAT is a s.. 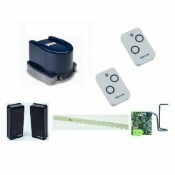 Genius MISTRAL300 230Vac linear screw kit for swing gates up to 3m - DISCONTINUED.